Yesterday – July 14 – I reported on a series of thefts and break-ins that have occurred in the Friendship Park community in Halfway, Maryland, according to residents who live in the neighborhood. 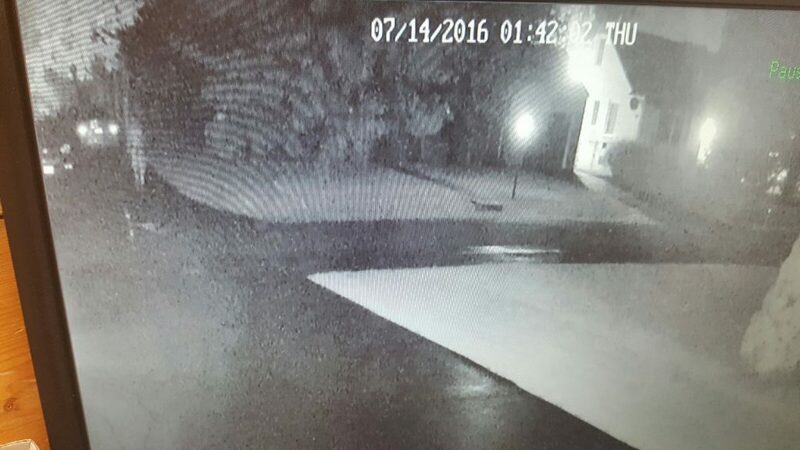 A Friendship Park resident who subscribes to “The Friendship Park Community Facebook group” wrote that two adult bicycles were stolen from their carport on Coffman Avenue. 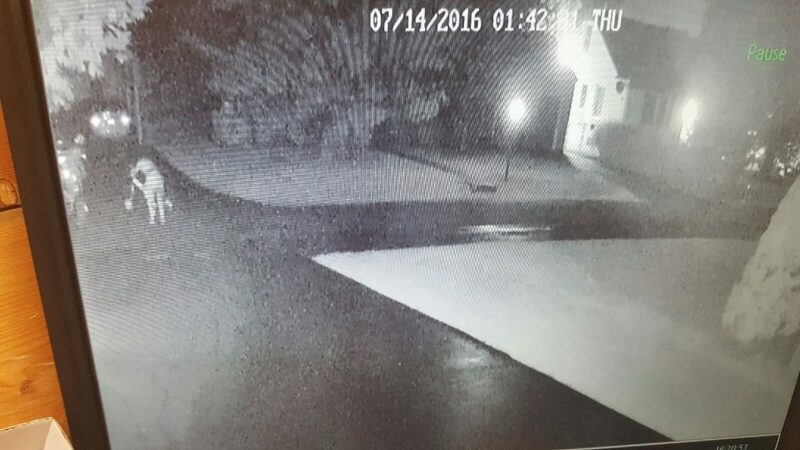 After I reported on the thefts, a Diane Drive resident forwarded me a copy of photographs from his outside security cameras that show, what appears to be, two males walking on Diane Drive, pushing and riding bicycles in the early morning of July 14. 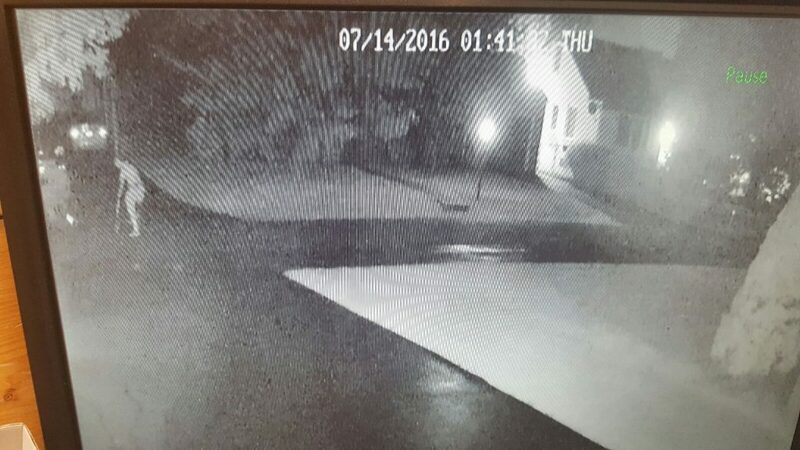 The timestamp on the submitted camera footage shows the suspects walking west on Diane Drive at 1:42 a.m. on Thursday, July 14. After the initial Facebook posting in the Friendship Park Facebook group, regarding the bicycle thefts on Coffman Avenue, several residents of the community who subscribe to said Facebook group posted under the same thread that other vehicles in the neighborhood had been burglarized. 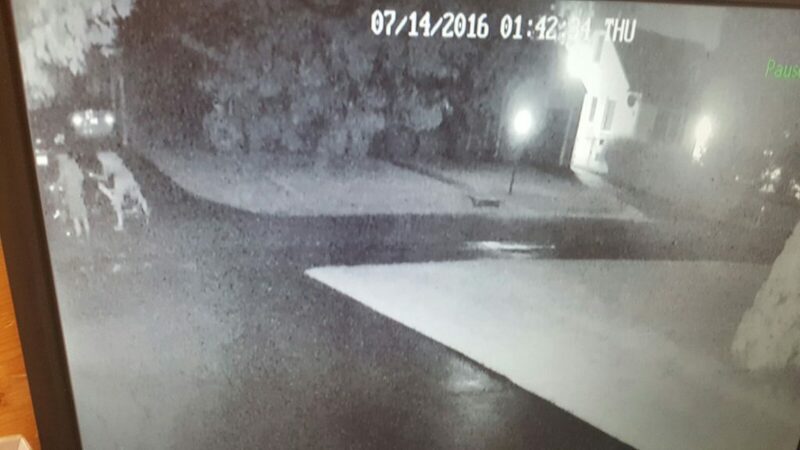 We live in the first block of Roessner and have noticed some teen age boys roaming the street anywhere between 11pm and 1am the last couple weeks. The cop said the suspect was a juvenile. They are looking for money and prescriptions. If you have any information regarding the thefts in the Friendship Park neighborhood, please immediately contact the Washington County Sheriff’s Office.